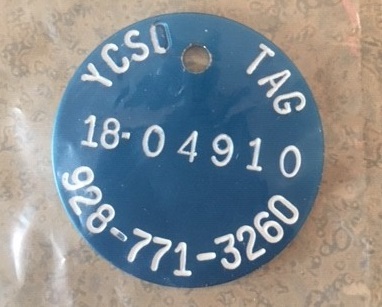 The Humane Society of Sedona (HSS) has been selling Yavapai County Dog Licenses as a courtesy for several years. 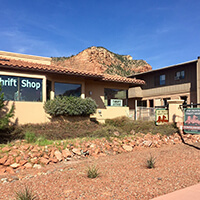 Yavapai County notified the HSS that they are trying to transition all of their license sales to their website. 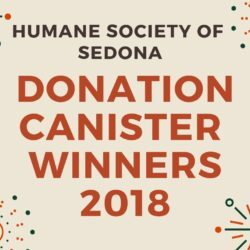 As of May 1, 2019, the Humane Society of Sedona will no longer sell Yavapai County Dog Licenses and instead are directing dog owners living in Yavapai County, including VOC, to this website: HTTP://ycsoaz.sheltertrack.com. 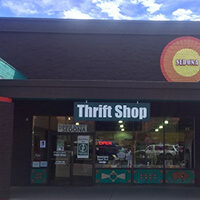 Questions should be directed to Yavapai County Sheriff Animal Control at 928-771-3282. 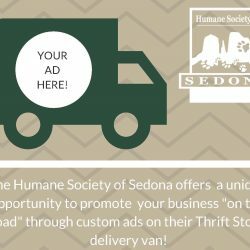 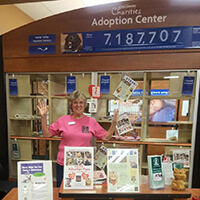 The Humane Society of Sedona will continue to sell City of Sedona dog licenses at the shelter campus: 2115 Shelby Drive, Sedona. 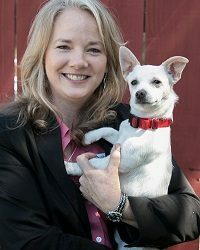 For questions about your City of Sedona dog license call HSS at 928-282-4679.